Ralph Velasco is President, Founder and CEO (Chief Experience Officer) of PhotoEnrichment Programs, Inc. d.b.a. PhotoEnrichment Adventures, as well as a travel photography instructor and international guide who has photographed in over 60 countries on 6 continents. 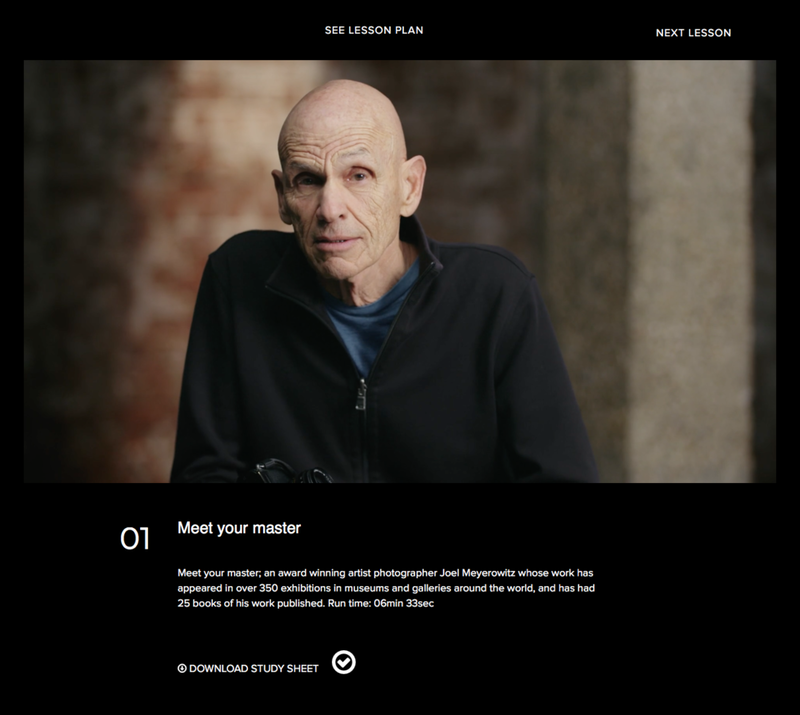 Kenna Klosterman is likely a familiar face to anyone who has taken a course through Creative Live, one of the best resources for learning about photography. However as well as serving as a senior host and hundreds of courses, Kenna is also a travel photographer, tour guide, international Host, and culture explorer. In this week's video, Ibarionex talks about human relationships between people on the street. Using images submitted by TCF listeners, he talks about the challenge of making photographs that capture the relationship and interactions that people have with each other in a public space and how that can result in great images. In this week's video, Ibarionex talks about what he's looking for in the images he pulls from the Flickr pool for his YouTube videos. In it, he talks about searching for images that challenge the way that he sees and shoots. Choosing examples from listener photos, he touches on different choices based on lighting, composition and perspective. Laurie Rubin is an international award-winning photographer specializing in nature and aerial photography. Her passion for photography includes a career working in the Education departments of software companies such as Nik Software, Google+ Photos, and Macphun. She is currently working with ViewBug and as an inception Master for Trey Ratcliff’s The Arcanum.